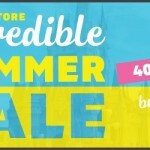 Looking for a special gift for the Disney fan in your life? We’ve got you covered! 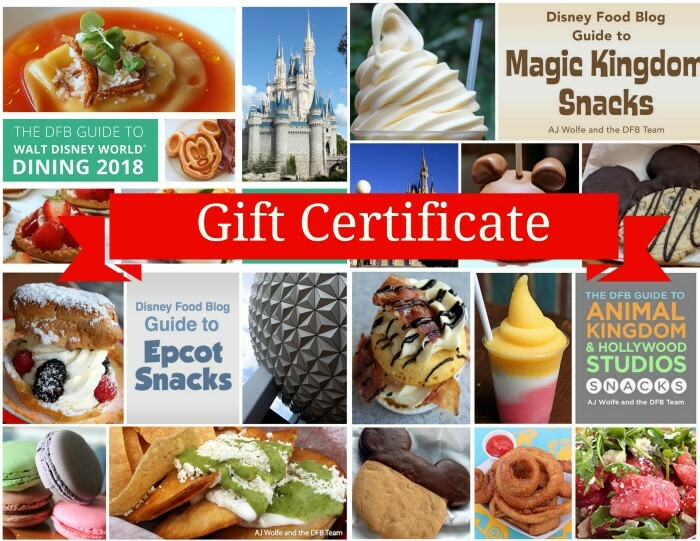 Our DFB Guide + Snacks Bundle Gift Certificate (or any of our other Gift Certificates) make the perfect gift year-round! It’s super easy — just purchase the gift certificate and print it off (or email it!) to give to your loved one. 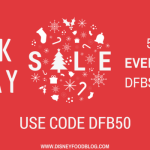 Click the button below to start shopping at DFBStore.com! So don’t wait! This amazing deal won’t last long. 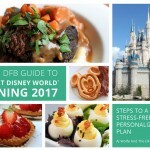 Use code DFB50 and save 50% off the DFB Guide + Snacks Bundle or any of our other DFB Guides or Bundles! 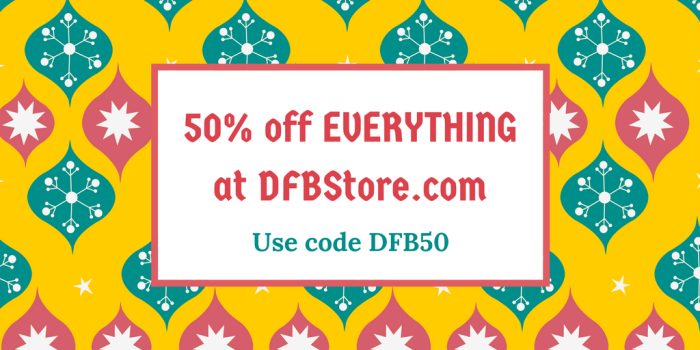 Remember – everything at the DFB Store is 100% guaranteed. If you don’t love it, you get a full refund. 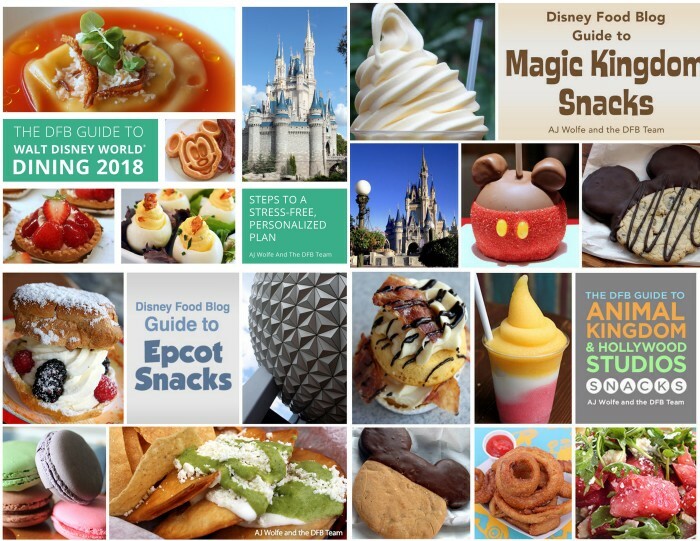 As always, we thank you for your support of Disney Food Blog. Happy New Year! 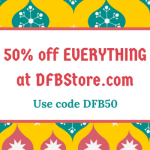 BIGGEST Sale of the Year: 50% off Everything at the DFB Store!